User reviews and ratings help to give new users and browsers confidence in your app and hence increase your organic install ranking! 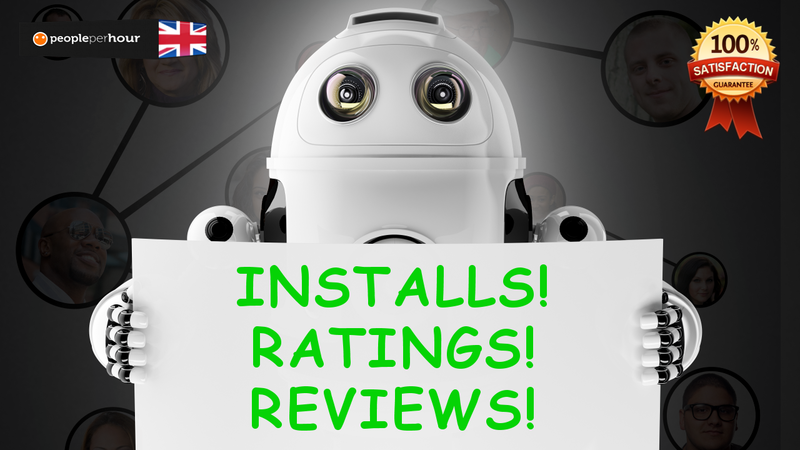 We do not use bots, these will be real users installing your app, we will give you 10 5 star ratings aswell and10 positive comments like "top app", "really enjoyed using this app", you can specify the comments. Also some of these users may keep your app, we dont guarantee them keeping it, if your app is good they will.  The app installs will be from global audience (incentivized), safe and whitehat methods. Users will download and open your app! A really good deal and it will help your app get better ranking on the store. No restrictions on the app but must be android and on the store. Please note that we do not guarantee non drop on reviews, there have been issues recently with platforms removing reviews systematically for what ever reason so we are letting you know beforehand. We do try our best ensure they will remain up at all times. play store URL of your app. we can split the ratings, do you want all 5 star or maybe some 4 star?